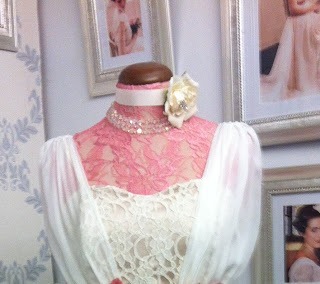 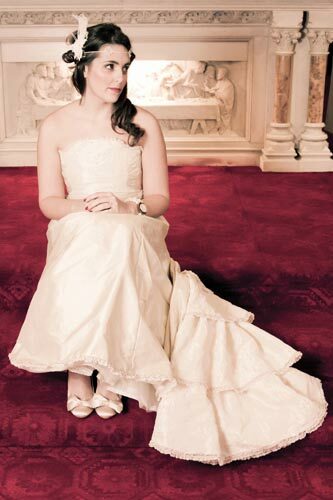 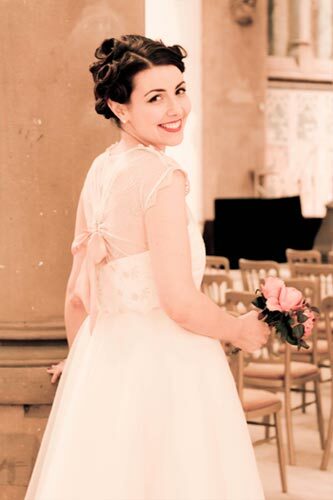 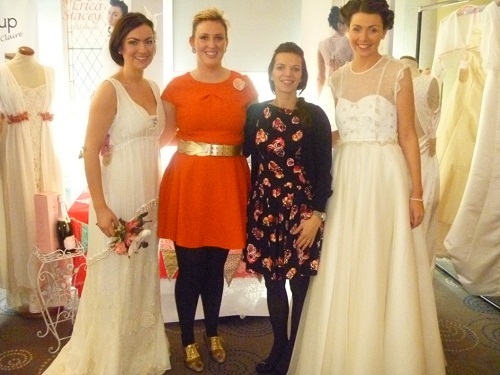 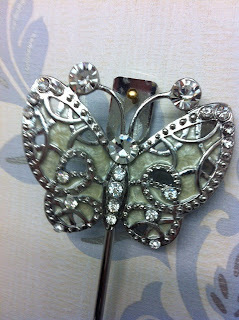 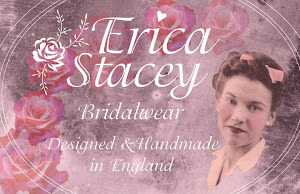 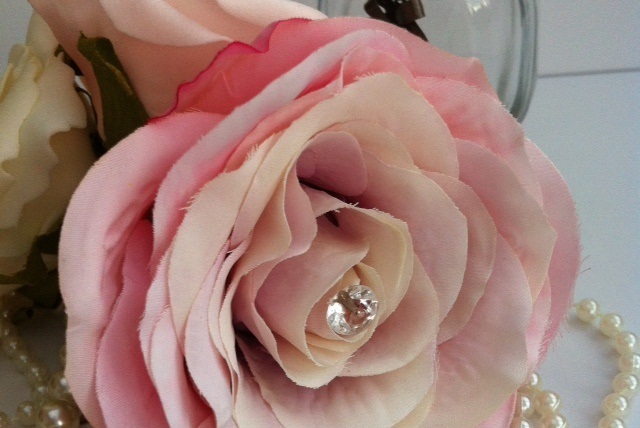 The Official Blog for Erica Stacey Bridalwear. We've taken inspiration from bygone eras, added our own unique style and together with beautiful detailing created our first collection for 2012. Follow us, as we blog about our journey and our latest news & events. 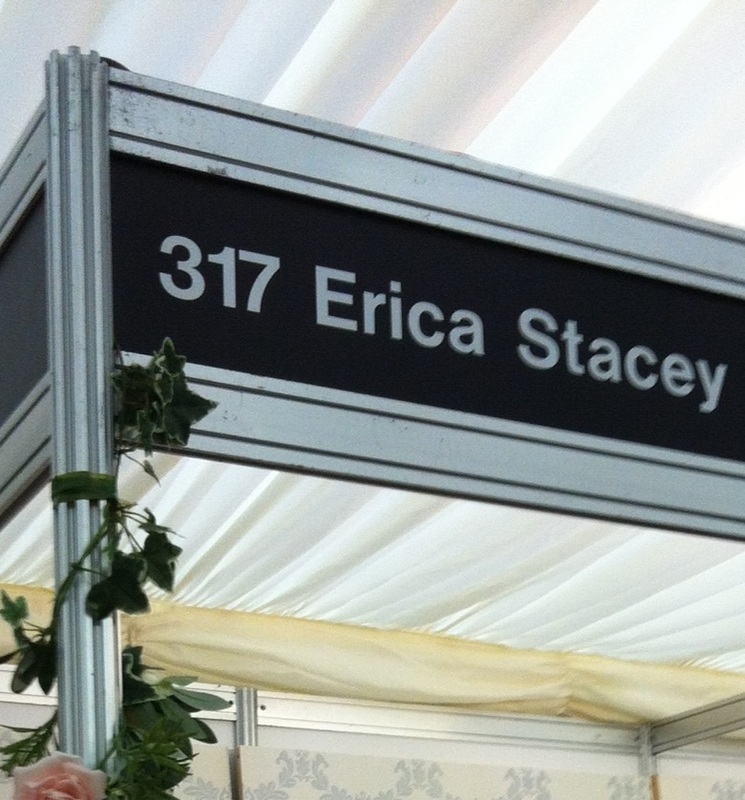 We can't believe a week has almost gone by since we packed up our stand and said goodbye to our fantastic models at the Tatton Wedding Show. 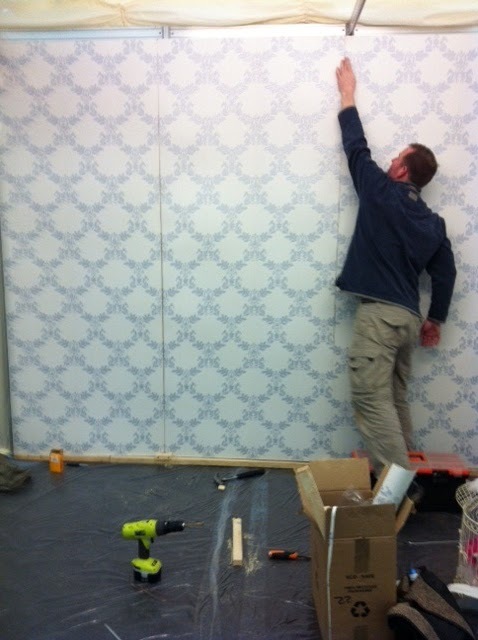 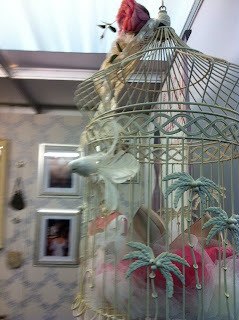 We've have had a busy week since the show and we have some very exciting times ahead. 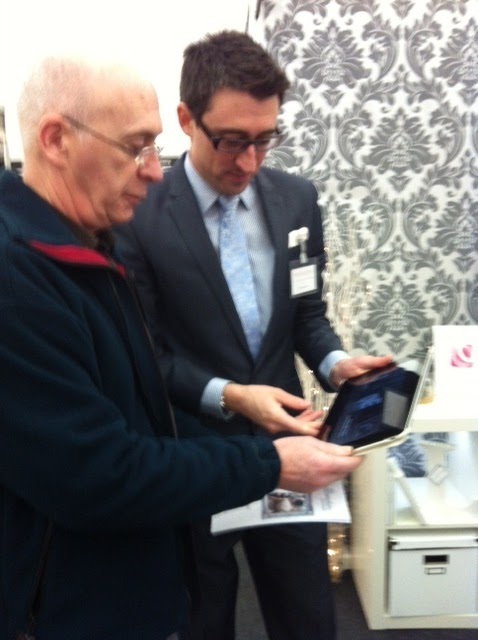 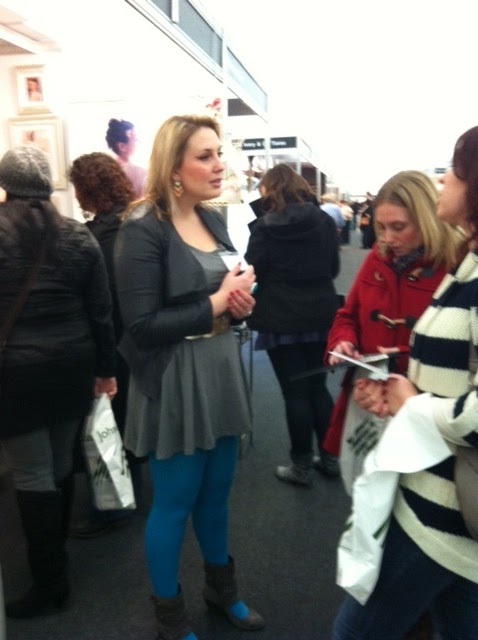 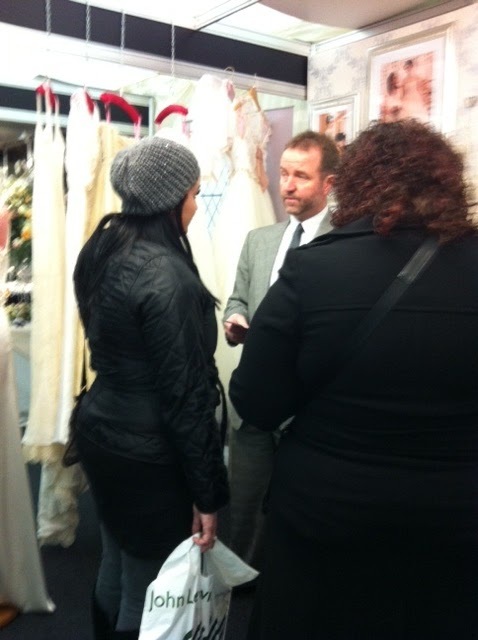 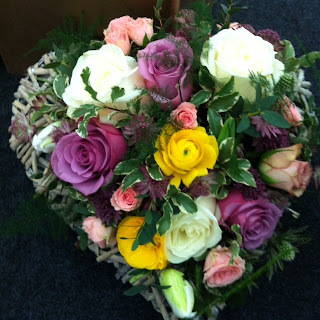 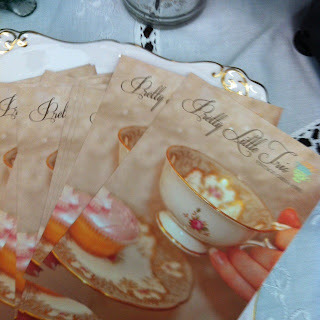 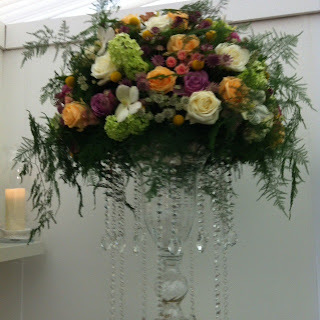 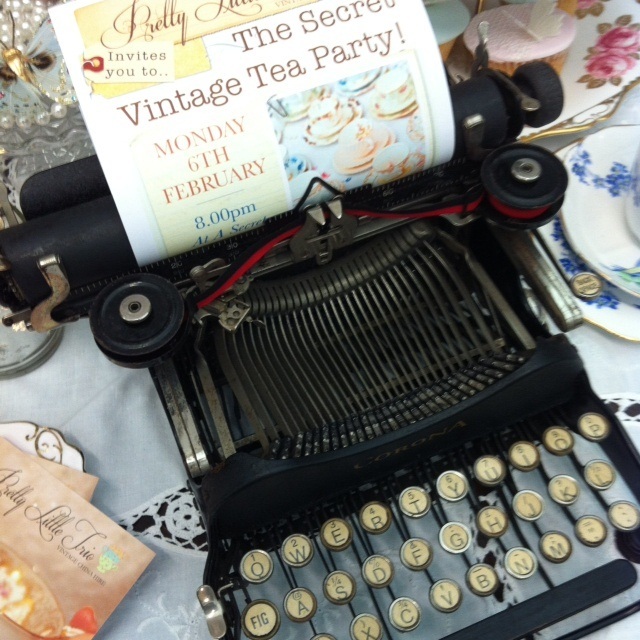 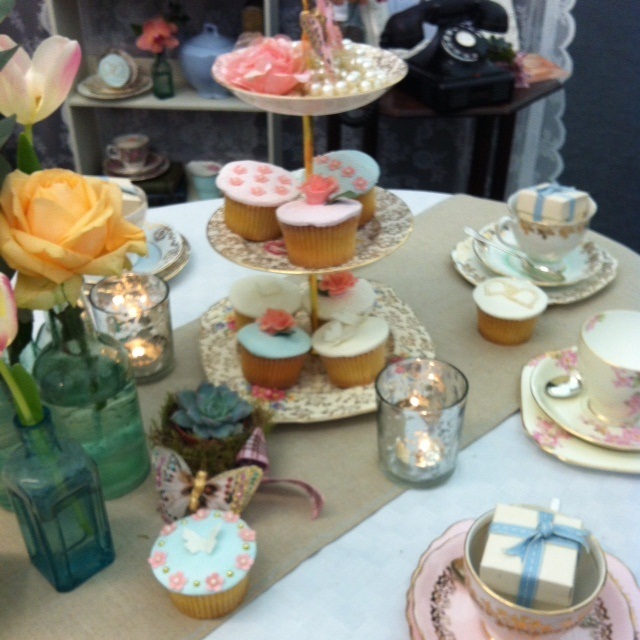 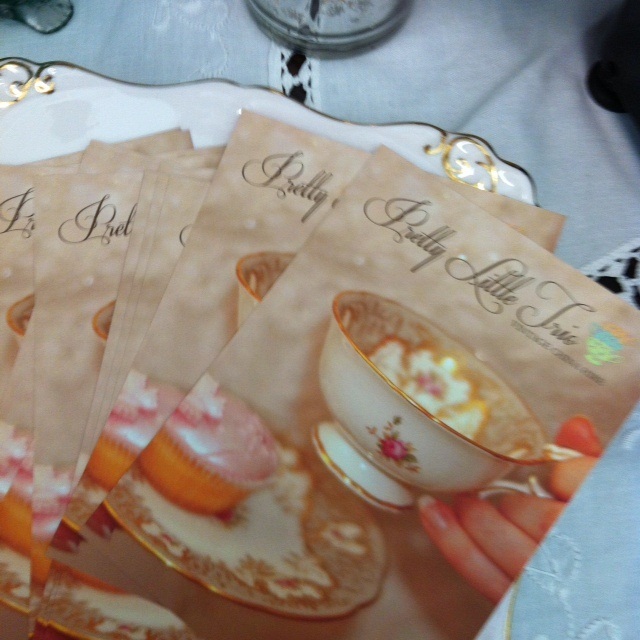 But, we would just like to mention a few of the lovely Wedding Industry Suppliers who we met at the show. 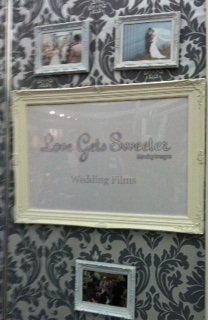 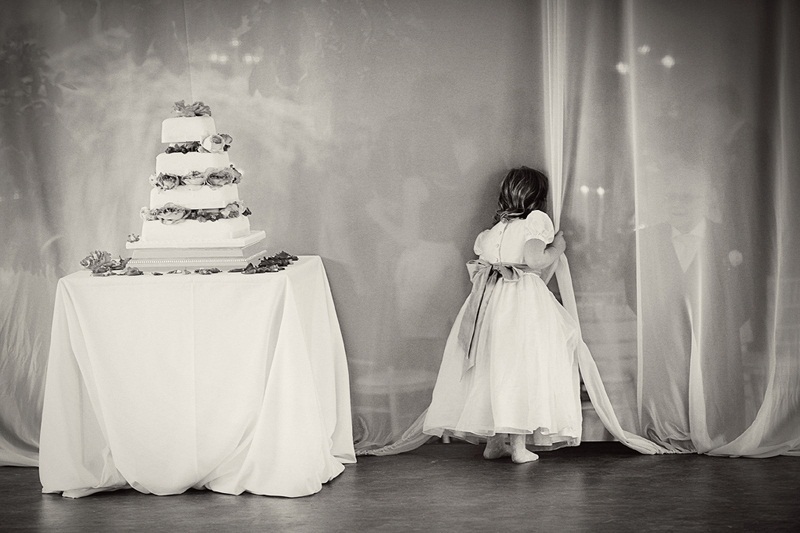 Firstly, Charlene and Lee at LOVE GETS SWEETER who specialise in making beautiful, personalised wedding films which you will treasure forever. They are a fantastic couple whose work is amazing. 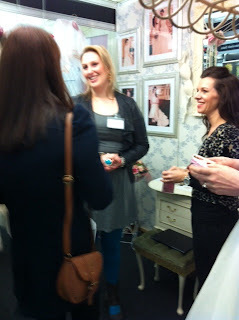 It was great to meet you! The lovely MARTIN HAMBLETON .... Thank you for the loan of the Step Ladders Martin!!! 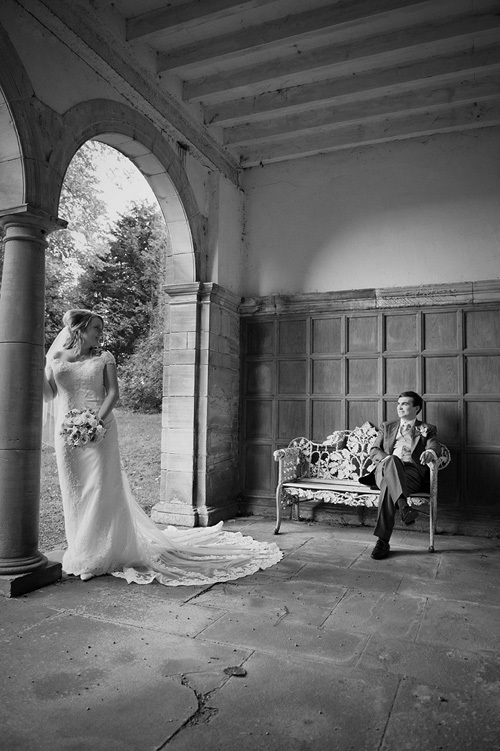 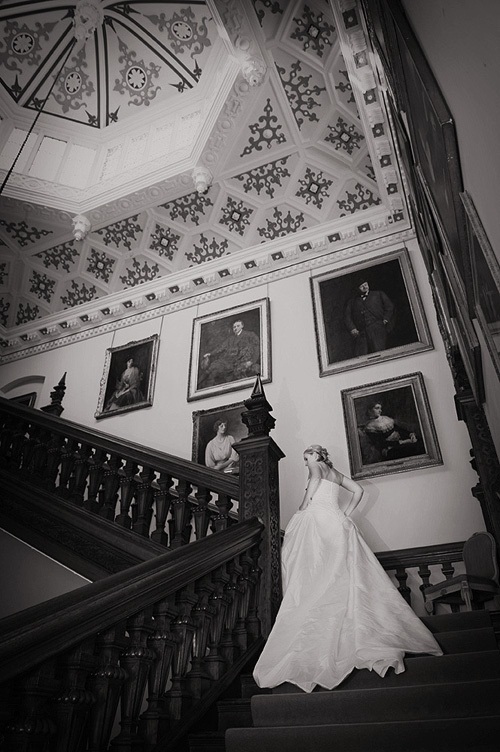 Martin is a fantastic Wedding Photographer who covers Cheshire, Manchester, the North West and all over the UK. 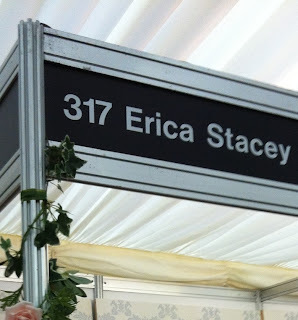 He is based at his absolutely beautiful studio in the grounds of Arley Hall, Cheshire. 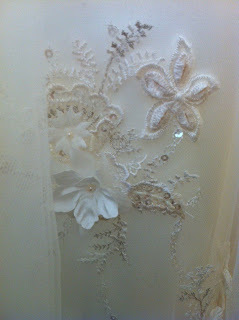 Here is a tiny glimpse at some of his work. All the guys at VERDURE FLORAL DESIGN . 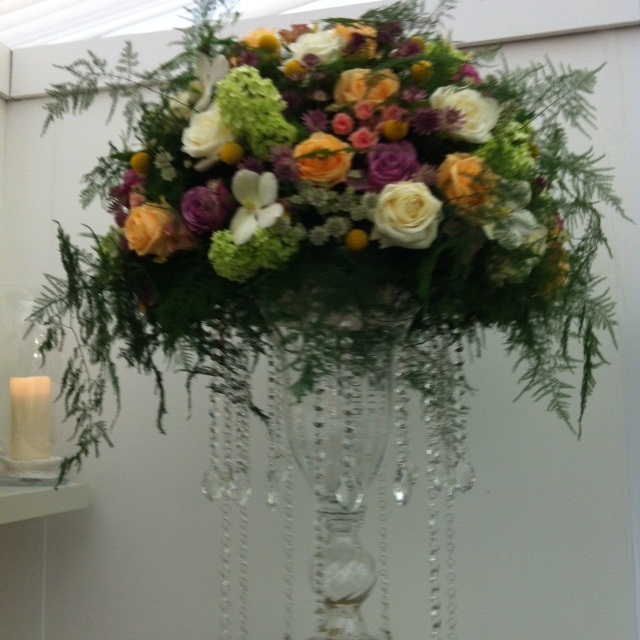 Adi, Lucy and all the team created an absolutely stunning floral display incorporating beautiful candle lit lanterns. 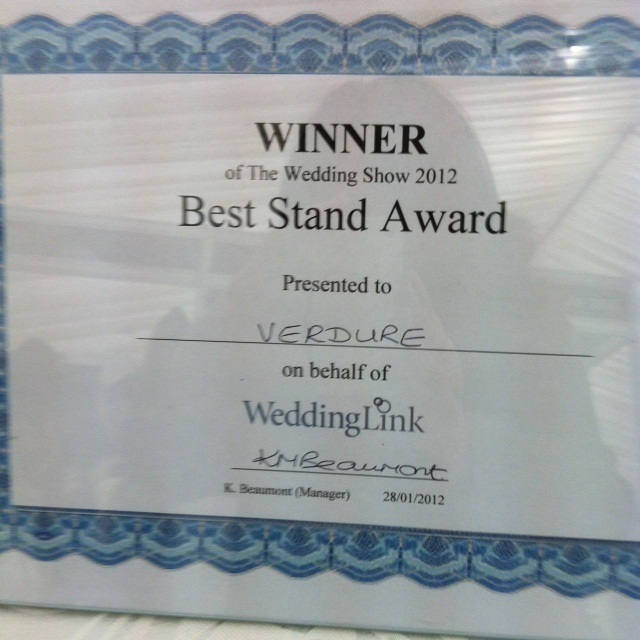 Well done guys and congratulations on winning 'Best Stand'. 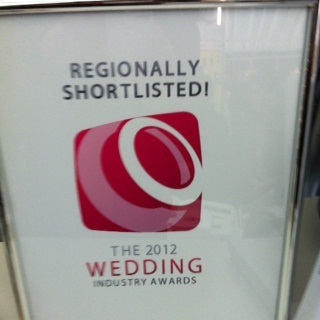 Much deserved! ... together with some lovely Wedding Industry suppliers and we received fabulous compliments & feedback from brides who welcomed our unique designs with open arms. Katy Lunsford - "Lovely to meet you too, your stand was a highlight of the show"
Silver Sixpence in her Shoe , didn't mince her words - "Lovin' your stuff!" 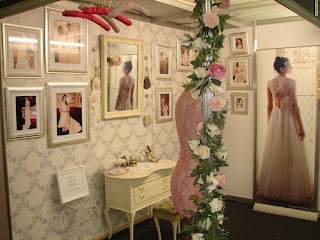 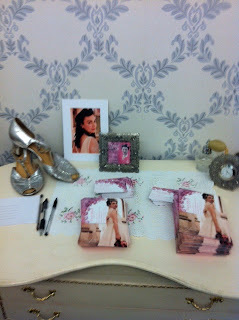 We worked hard to get the stand looking perfect in order to showcase our dresses. 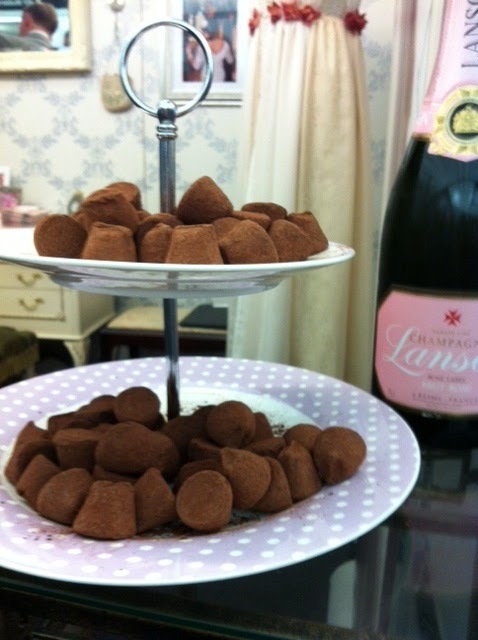 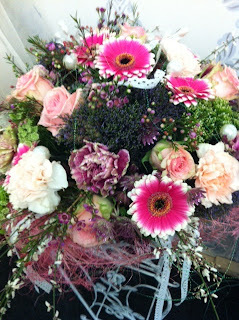 ....And made sure all the little finishing touches were just right, including chocolate truffles and pink champagne!! 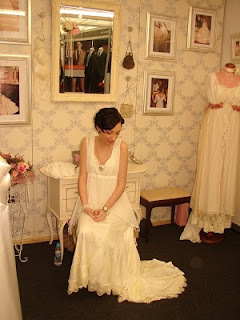 But at the end of the day the dresses spoke for themselves......Brides fell in love with our attention to detail, beautiful fabrics and unique style. 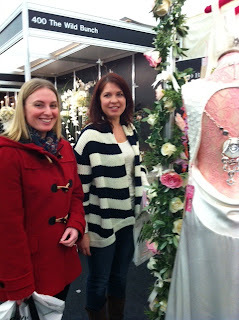 All in all the show was a huge success and thank you to everyone who came to see us. The show is held in the grounds at Tatton Park in Cheshire on Saturday the 28th and Sunday 29th January. So come and see us and our gorgeous new collection, we look forward to meeting you !! 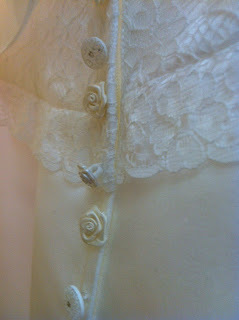 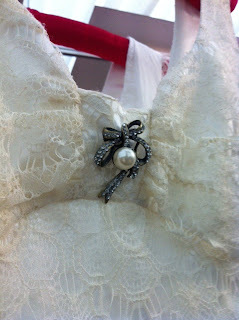 A new and exciting bridalwear label. 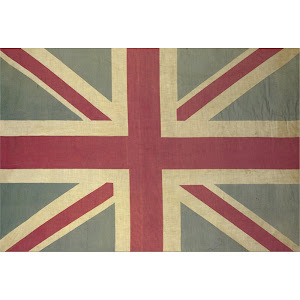 Our collection is Handmade in England.